What is Dealing with Divorce? Dealing with Divorce: Finding Direction When Your Parents Split Up is a Bible study curriculum published by Zondervan. 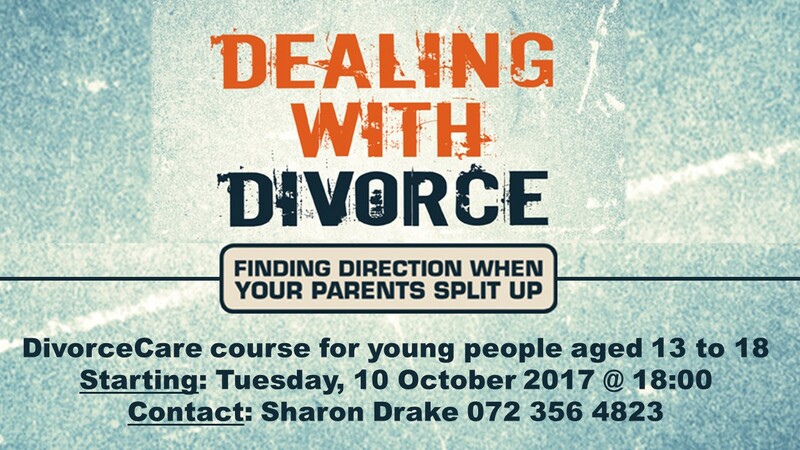 It is written for teens to help them process their thoughts, feelings, and experiences that follow their parents’ divorce. Dealing with Divorce is a 6-12 week study. The Participant’s Guide contains six chapters and the Leader’s Guide contains additional ideas, activities, and discussion questions at the end of each chapter, allowing the leader to extend that particular chapter into an additional week. The study provides plenty of Biblical, introspective, and interactive material, so depending on the needs of the group, the DVD group can last anywhere from 6-12 weeks. What ages will benefit from the study? Dealing with Divorce is written with middle school and high school youth in mind. Many of the activities appeal to younger teens, while some discussion questions are geared told older high school students. What are some of the topics Dealing with Divorce cover?